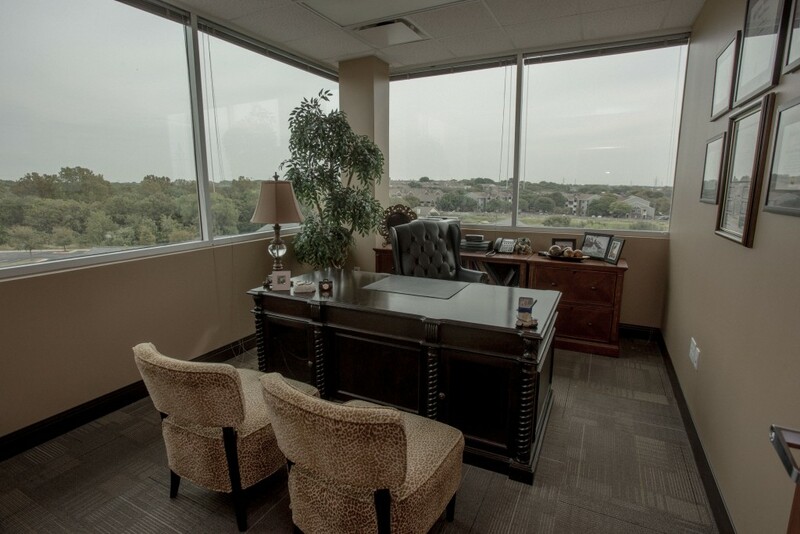 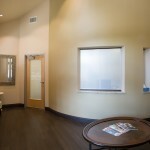 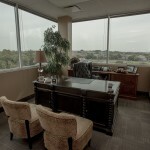 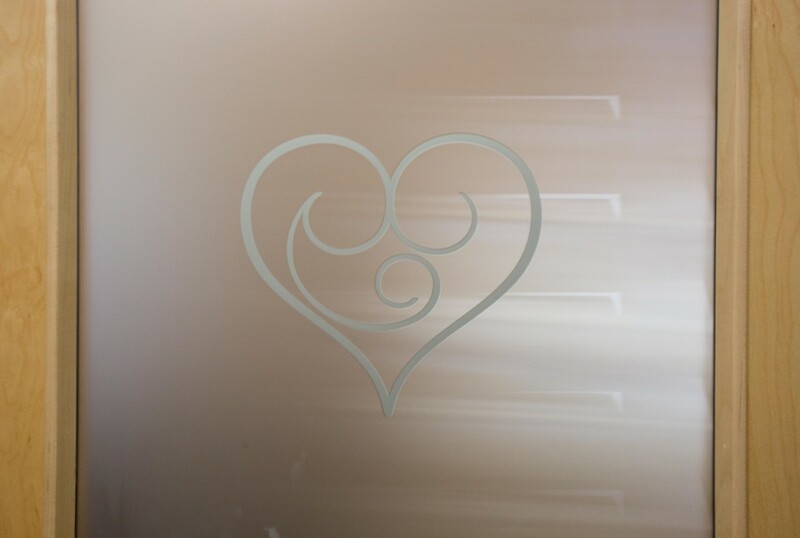 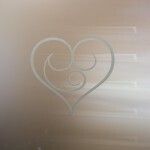 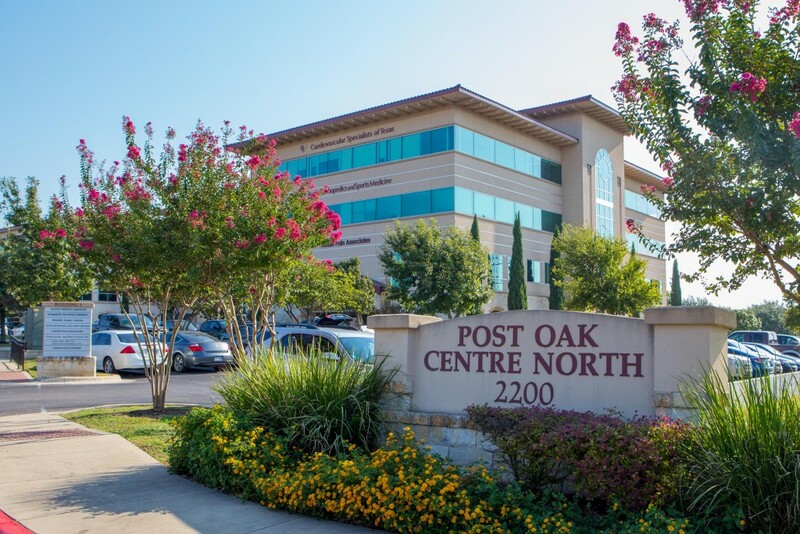 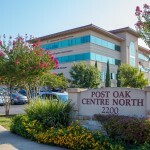 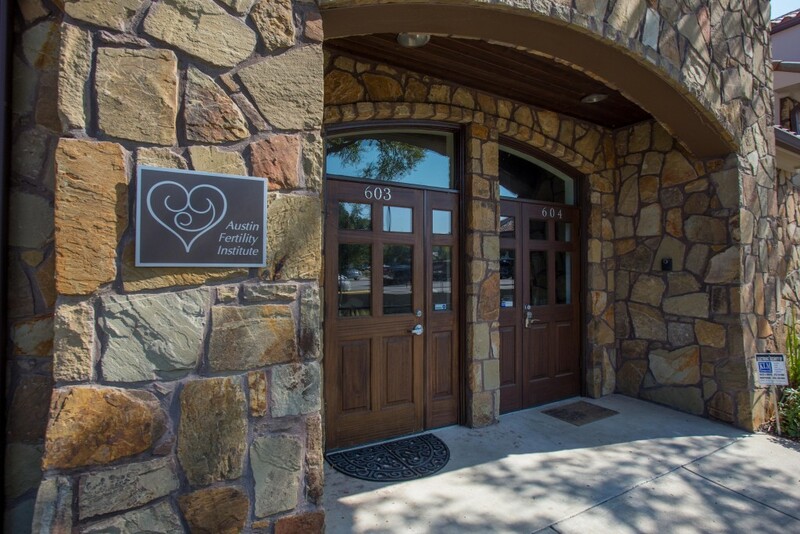 Austin Fertility Institute was established in 2010 to accommodate the growing need for reproductive endocrinology and fertility services in the greater Austin area. 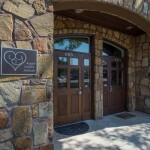 Our team of professionals possesses over six decades of experience in subspecialty reproductive care. 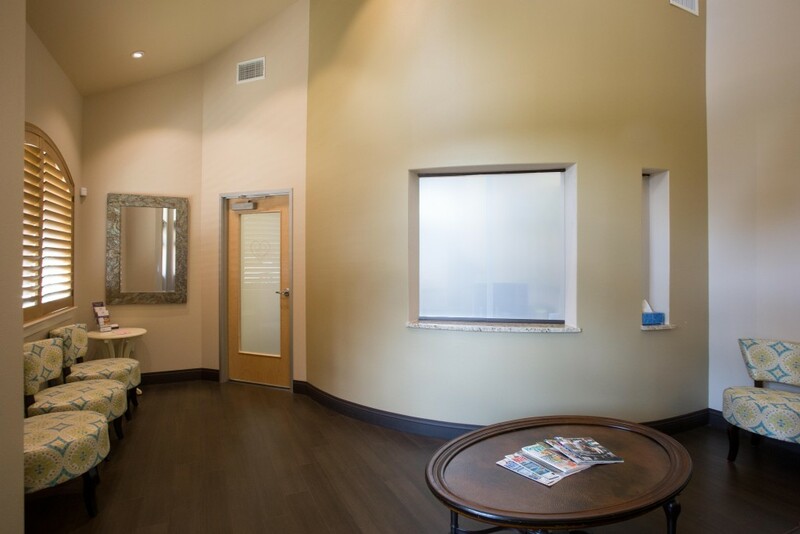 Each of us takes great pride in making certain that you are treated like an individual and that your concerns are being met in a courteous and timely manner. 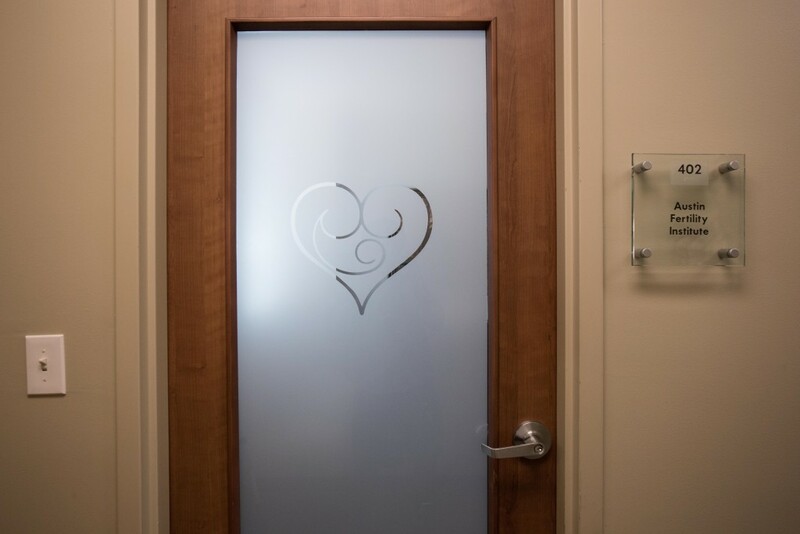 Regardless of the type of treatment you are receiving, we welcome your feedback regarding your experiences with our clinical team, laboratory team and facilities.